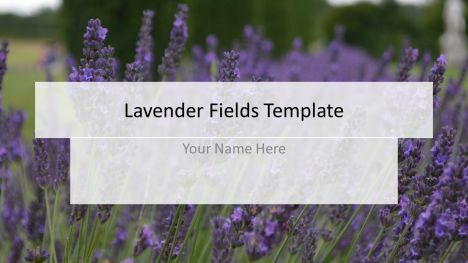 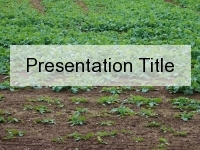 Here we have a high-quality PowerPoint template of a field of lavender. 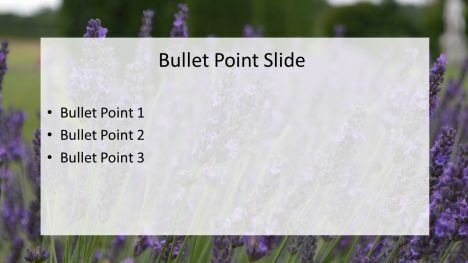 When this was taken, a little girl referred to the lavender bush as a bee cafe, as there were many honey and bumble bees having a good snack. 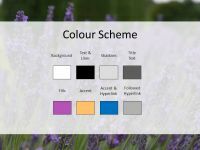 This is reminiscent of the south of France, where lots of the high-quality essential lavender oil is made. 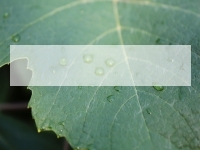 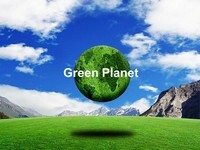 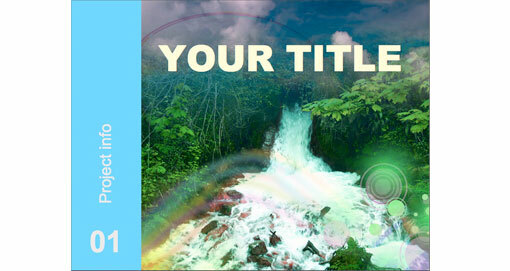 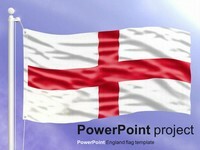 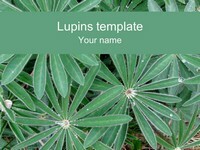 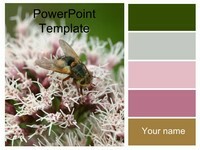 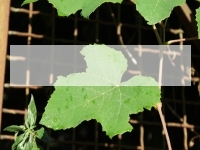 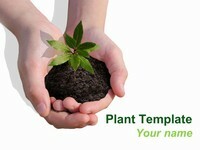 This free PowerPoint template would be rather good for a presentation on ecology, botany or aromatherapy. 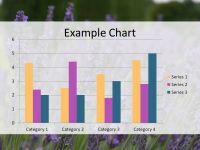 Indeed, it may also be used for ‘how to’ presentations, such as ‘how to make honey’, ‘how pollination works’ and ‘how lavender oil makes us relax’.